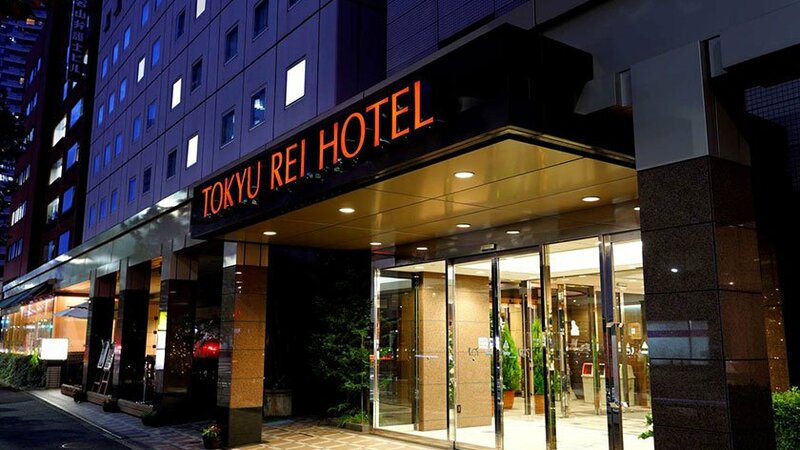 Shinbashi Atagoyama Tokyu REI Hotel is a 10 minute walk from Shimbashi Station and the Yamanote Line – offering quick access to many of Tokyo’s attractions. 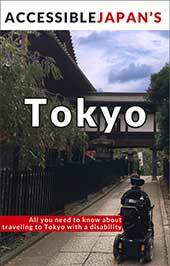 Nearby tourist spots include Tokyo Tower, Zojoji temple and Hama-Rikyu Gardens. 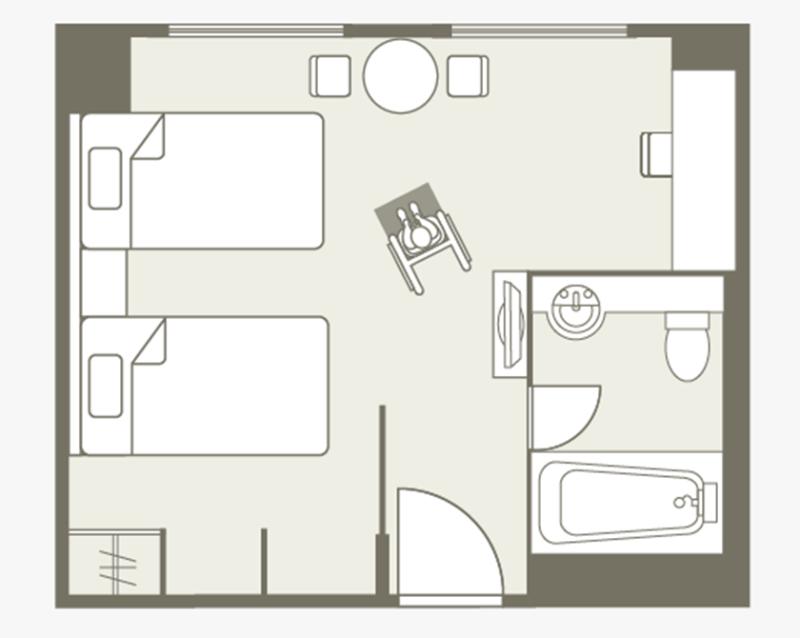 The rooms are simple comfortably furnished. 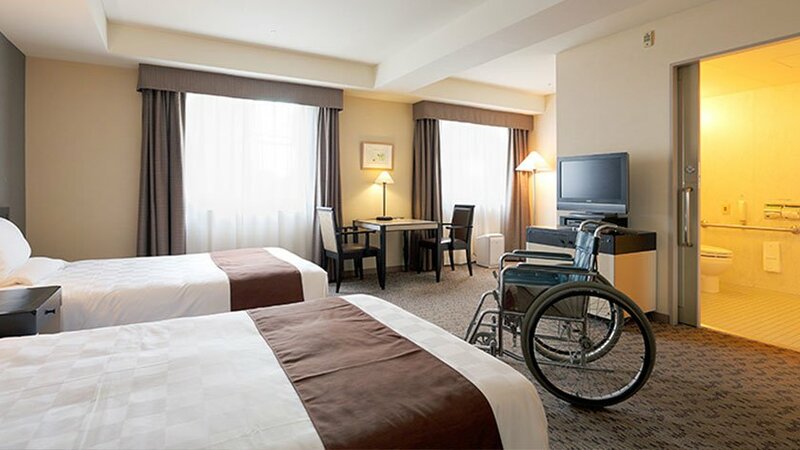 Shinbashi Atagoyama Tokyu REI Hotel has one spacious 34.2㎡ wheelchair accessible room, called the “barrier free room.” The room features twin beds (195 x 120cm), a bathroom with a sliding door and handrails. 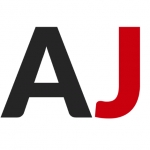 A shower chair and transfer board are available upon request. There is no roll-in shower, but the bathroom flooring allows shower next to the bathtub.